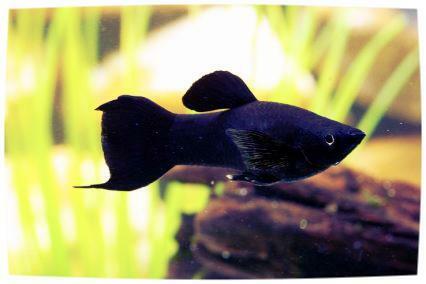 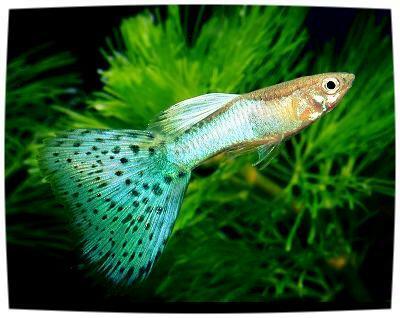 Barbs are freshwater tropical fish within the genera Barbus and Puntius. 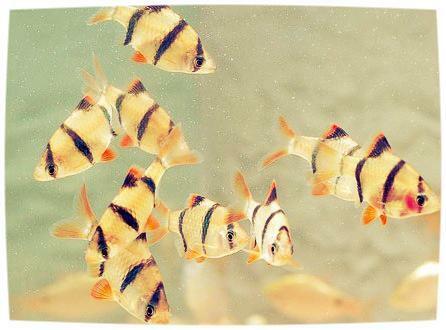 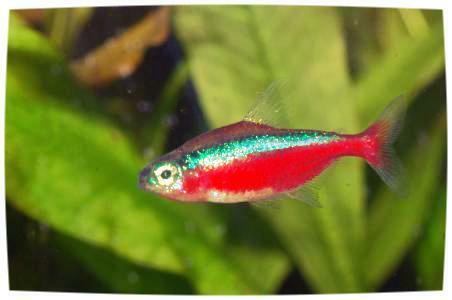 They are very popular aquarium inhabitants, and the group includes well-known species such as the tiger barb and cherry barb. 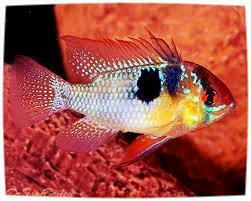 They do best in schools and keeping a few will decrease the chances that they will pick on other fish. 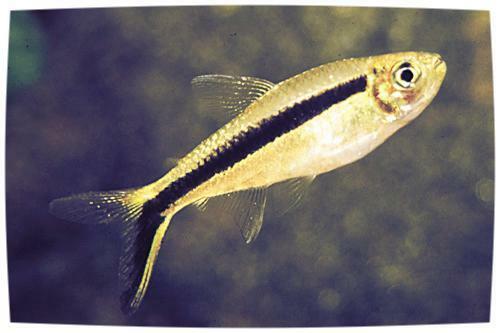 Alkalinity: Soft, slightly acidic water is best, but this fish is adaptable to other water conditions. 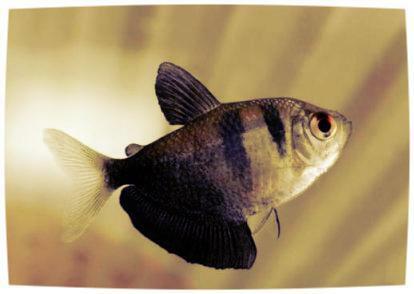 Acidic water is necessary for breeding. 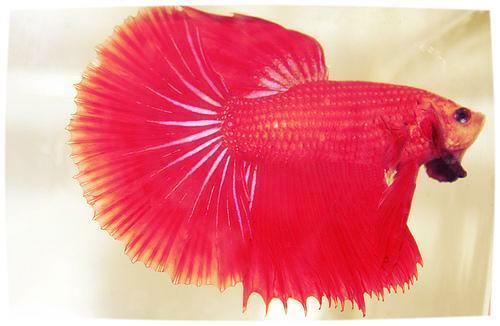 A tiny shrimp that helps to cleaning the tank. 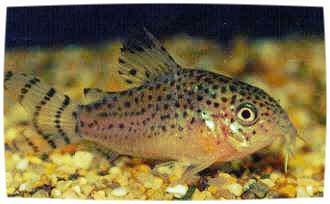 Their main food intake are algaes which is what we don’t want. 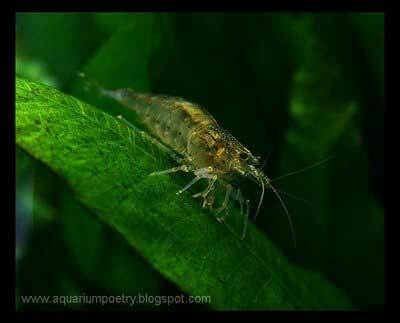 Keep a few of these shrimps inside which will prevent the algae growth in the tank. 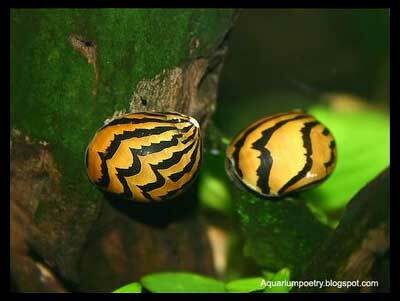 It will be good to keep a few Algae eater snails in the aquarium as they work like cleaning agents. 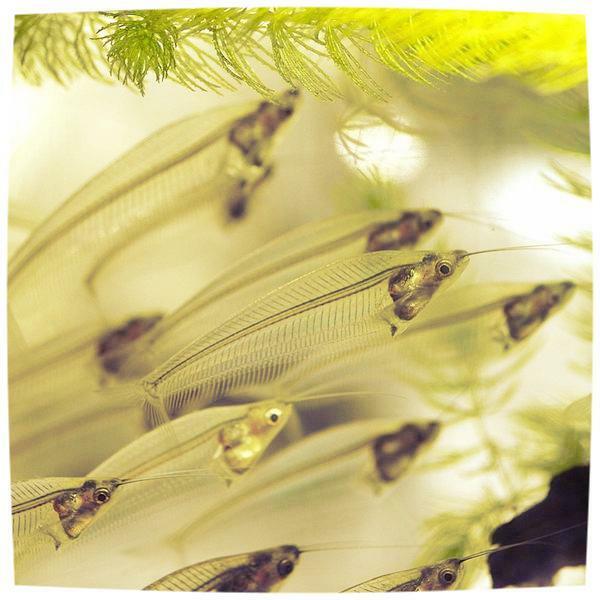 They minimize algae growth especially on uneven surfaces like stone.